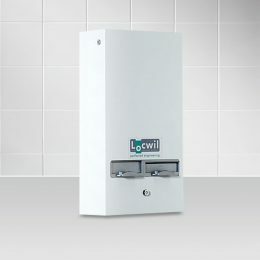 Our extensive range of mechanical vending machines is the result of 30 years product development experience. 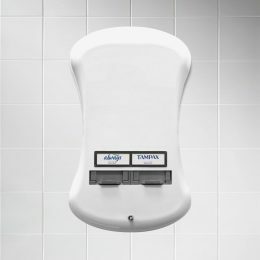 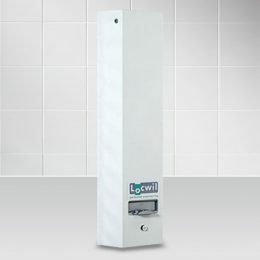 These machines offer affordable, reliable and low-maintenance vending and do not require a power source. 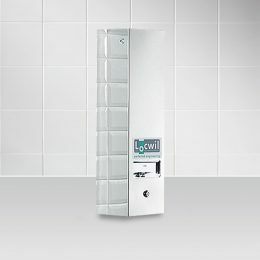 The Duo Curve is our latest machine, sporting a curved plastic cabinet designed to complement other appliances in the washroom. 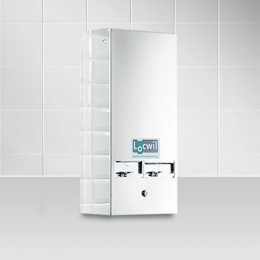 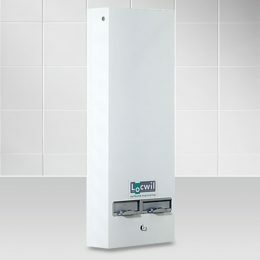 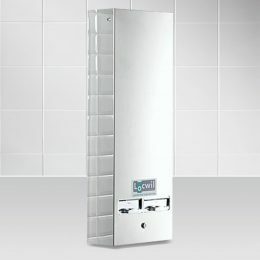 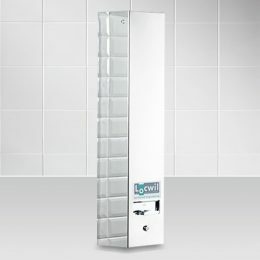 The Locwil range is our longest standing range. Its drawer mechanism accepts a single denomination of coin in your chosen currency. 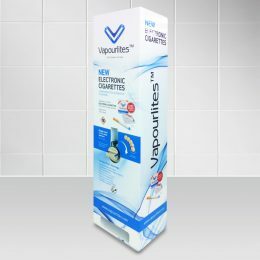 The E-Vend range‘s rotary mechanism allows for a higher vend price with a maximum of 5 coins per vend. 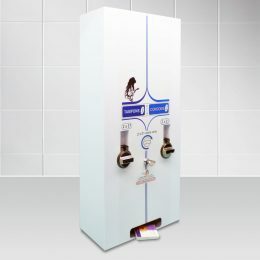 Electronic machines are also available which offer greater flexibility on coin acceptance and configuration.